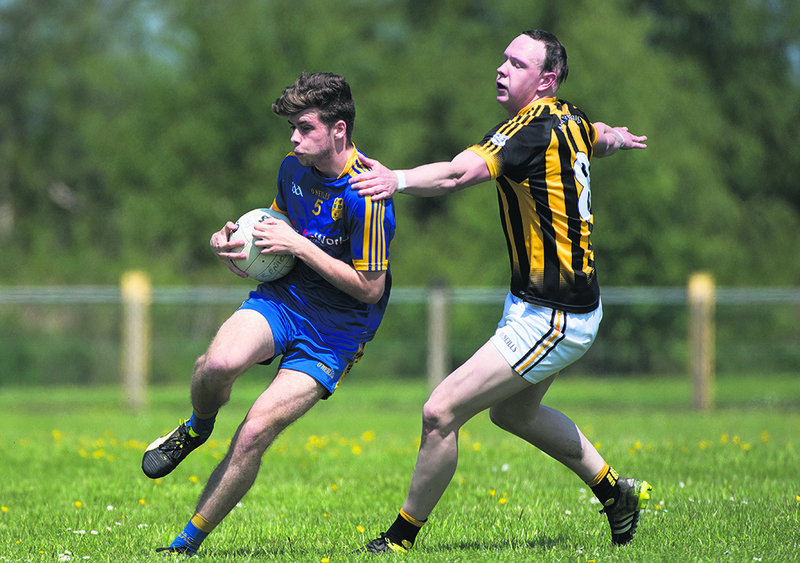 Muff breezed past a weakened Lifford side on Sunday afternoon to stay right in touch at the top of Division 4. The win sets up a mouth watering derby clash with Moville next weekend, with the winners likely to be sitting top of the pile nearly half way through the season. Although Muff only led by four at the break, McAleer’s side turned it up a notch in the second period to blow the Lifford men away. With Brian, Ryan and Colm McColgan all on target in the first half along with the impressive Greg Breslin, a goal from Laurence Crossan at the other end meant Lifford still had a chance at half time. Four early scores from Muff however, meant that there was only going to be one winner. The impressive Damien Diver found the net midway through the second half and from here on in it was a stroll in the sunshine for Muff. McAleer emptied the bench to make sure his key players were rested for next week. At the start of the season many people, this writer included, didn’t give Muff much of a chance of promotion. In fairness to Aidan McAleer he has done a very good job since taking over. The Muff players look fit and hungrier than they have been in a long time. Next week against Moville will tell Muff exactly where they are and even if they were to lose that game, they still look like they are in it for the long haul this season. McAleer had eight men on the bench on Sunday, any one of whom could have started the game. This to me shows the strength in depth required if Muff are to get promoted to Division 3.